On this week’s edition of the EB Radio Sessions it’s the turn of Berlin’s Henrik Schwarz to join Mathias Weck in the FluxFM studio. The one-time graphic designer will be discussing his unorthodox musical career, from the remixes he made of songs performed in the Sami language by Norwegian vocalist Mari Boineto, to his more recent forays into instrumental music for his forthcoming album “Instruments”—an album of house tracks remodelled into classical compositions. He’ll also be introducing his latest project which sees him working alongside Âme and Dixon—under the A Critical Mass moniker—to create a new score for the influential touchstone of German Expressionism Das Cabinet des Dr. Caligari. 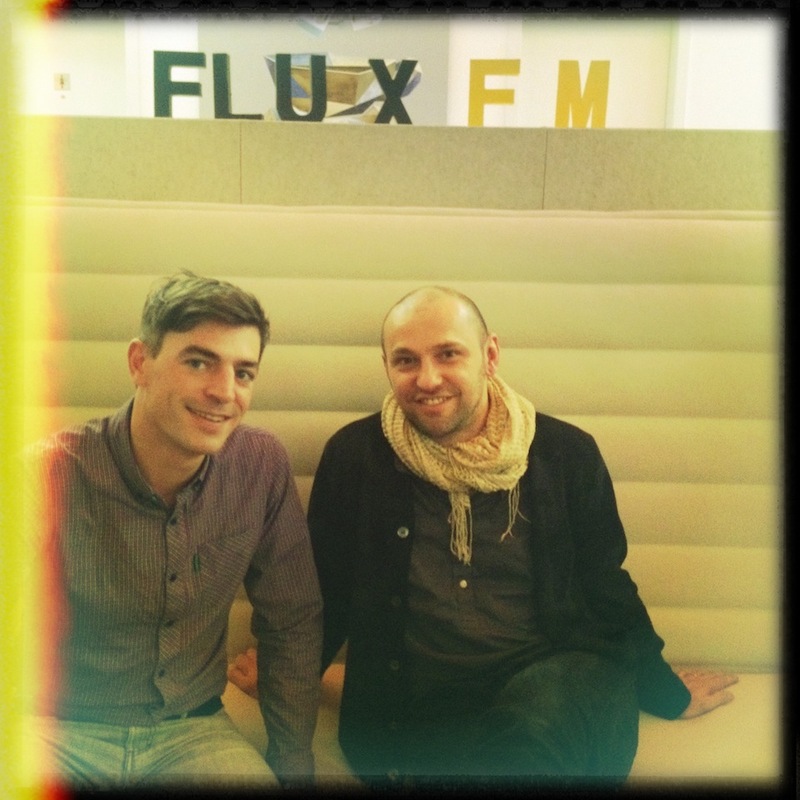 You can listen to the whole radio show tomorrow on FluxFM, starting at 10pm (CET). Tune in through terrestrial radio or, if you’re outside Germany, head to the stream.